Let’s head to the rules, shall we? 3. Leave a comment or rating on product reviews that are posted here on Beautifan. Note: Only leave a comment or rating if you already tried the product. Don’t leave ratings randomly or else we will categorize it as spam. 4. You must be 16 or over to enter, otherwise you must get permission from your parent or guardian because I will require your address. 5. No giveaway accounts! We will check. 6. The giveaway closes on the 31st of August at 11:59pm KST and we will contact the winner by email. 7. The winners will be contacted within 48 hours via email after the giveaway ends and will be given 48 hours to reply to the email, if not then a new winner will be chosen. 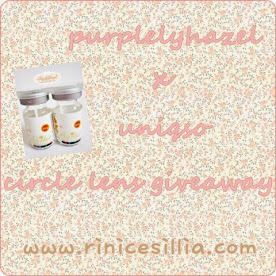 Use Rafflecopter to enter the giveaway! Click HERE(gif)/HERE(png) to get the photo for your blogpost. 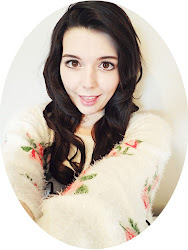 Hello~ It's been a while since I posted a review. I am kind of busy on some things such as shopping (rushing on sale events), eating YOLO lolol. Today, I would like to share my experience with Nature Republic Botanical Fresh BB Cream SPF30 PA++. Here's the side of the box, indeed it is eco friendly! Look at how unique the packaging is! It's like an envelope. It is sealed so it won't get contaminated as well as buyers are sure that the item is really new, unused. Here's a shot of my bare face with indoor lighting. Close up. Just so you can see how dry my skin is that it seems like flaking and like a dried soil! More like of a desert! BB cream is applied here. My cheeks with BB Cream! I hope I am giving the most intense details of the BB Cream. Well, honestly, I am not a fan of BB Creams. I just want to try and I have figured it out as soon as I applied it that it wasn't for me, though we know it has moisturizing properties. It gave me this ashen appearance, I don't know but whenever I'll try a BB Cream or foundation they both gave me the ashen look / appearance. What's wrong with my face! lol I always carry a cc cream with me cause I know they blend with your natural color and besides, I don't have to conceal spots or trouble marks so CC cream would be best instead of a BB Cream. Aside from being affordable, can be availed on their physical store and online shops, has an SPF of 30, it has a nice scent too. It glides on the skin smoothly as well without clumping. As said earlier, the cream contains shea butter which has a moisturizing properties so never worry if you have the driest face in the world. lol. This is not a paid review. Written here are all my honest opinions regarding the product. 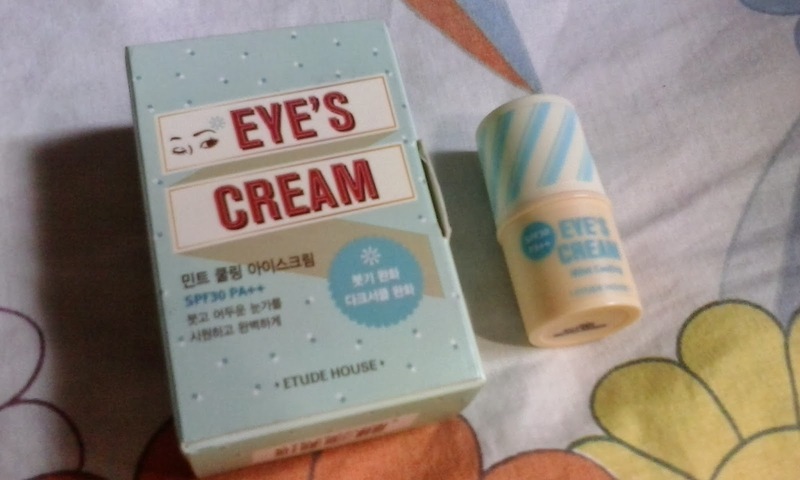 Hello~ Today's review would be about the newly released product from Etude House! - Contains skin moist balancing formula. 1. After skin care, apply an adequate amount of the conditioning cream to the face. 2. 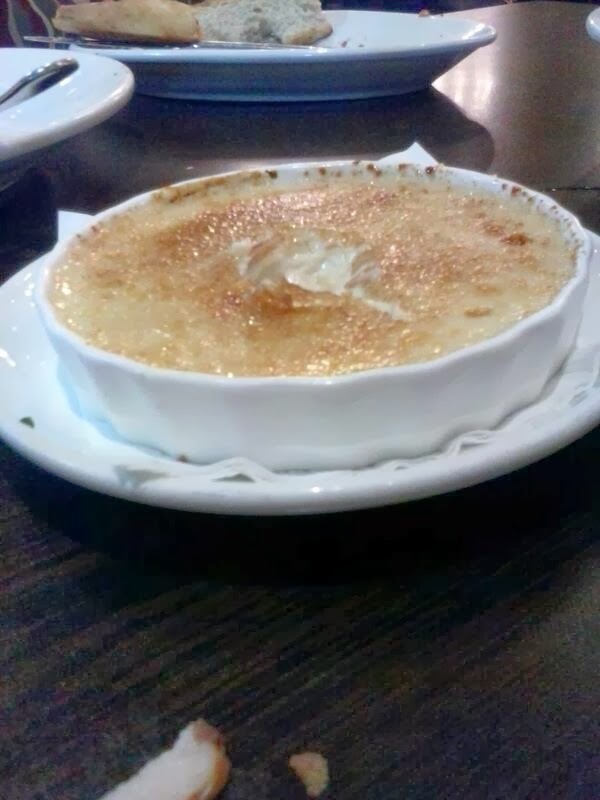 Use the palm of your hands to pat the cream in. For dry skin, apply after toner and essence. For oily skin, apply just after toner. Here's the back of the tube. The expiry indicator or best before indicator is at the bottom as you can see the opened container illustration at the bottom of the tube. It says 12M which means you have 12months to use the product once opened. That's very nice indicator especially if someone doesn't wear makeups all the time. Here's my bare face without flash and without conditioning cream, indoor lighting. Here's the product applied on my bare face. Here's a photo of when the product is applied. The product doesn't cost that much. I had a 20ml tube for only P100 at their Korean website. At their physical store it's only P648 for a 75ml tube, not bad and a little goes a long way! 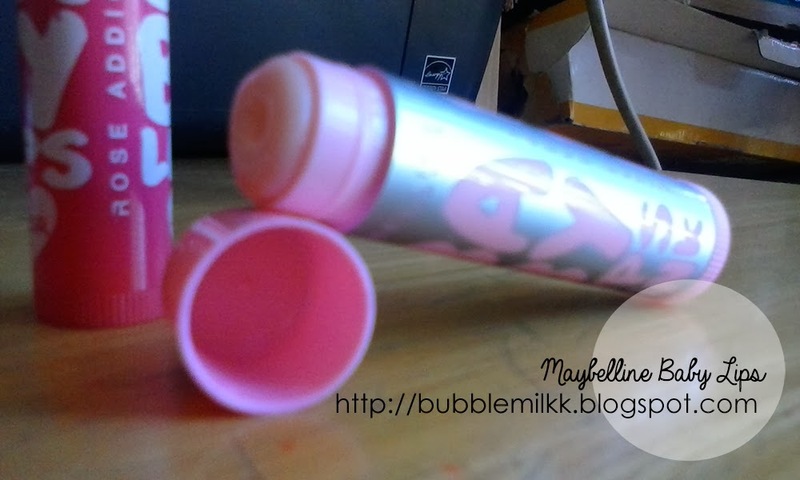 I love its consistency, it's not very sticky and hard to apply. It glides very smoothly on your face and it doesn't leave the face a white cast even though I have a fair skin. It also have a nice scent, not too strong, I find it's scent somewhere between mint and flowers.Also, it is quickly absorbed by the skin. 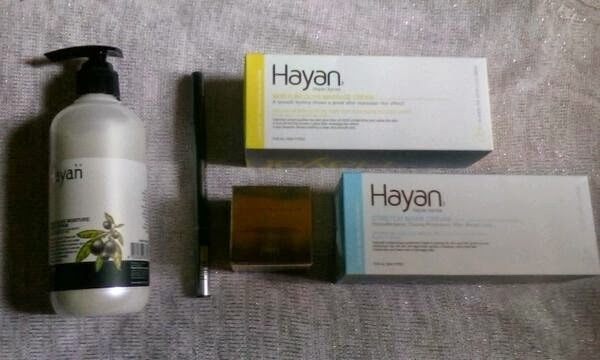 I can't say that it is good for troubled skin, but it does suit an oily skin as said on its description. It is a primer to make the other covers such as foundation, bb cream to be more adhesive to the skin for longer wear. 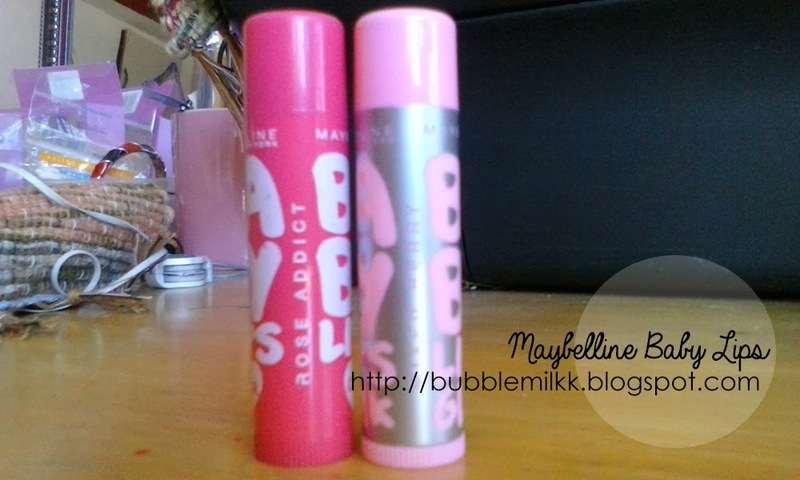 So there are some of the flavors and names, but I chose Baby Lips Pink Glow in Mixed Berries and Baby Lips Color Rose Addict. 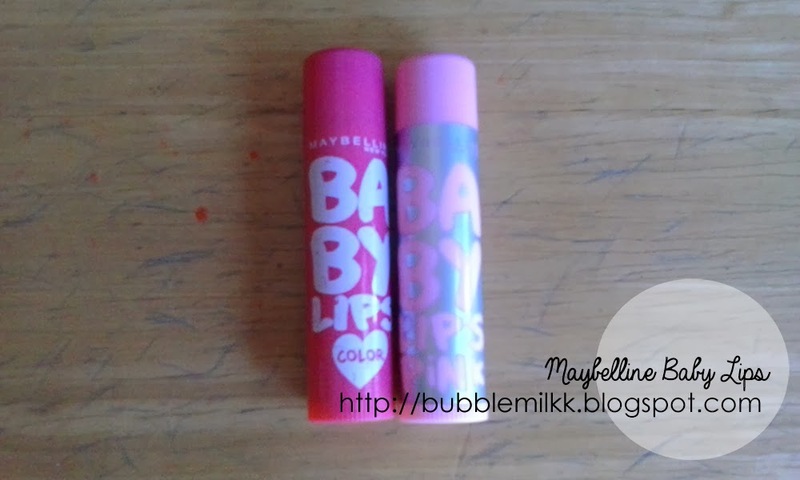 I chose Baby Lips Pink Glow because I have serious discoloration issues with my lips due to smoking. :( I have been smoking for some years now and quitted last 2013 due to pregnancy. I believe that using this Pink Glow balm will help me achieve at least, the pinkness of my lips and reduce the darker color of it due to smoking. What I also love about this balm is that the box says it holds up to 8 hours moisture, so that's a plus too! What else could you not love about this product? 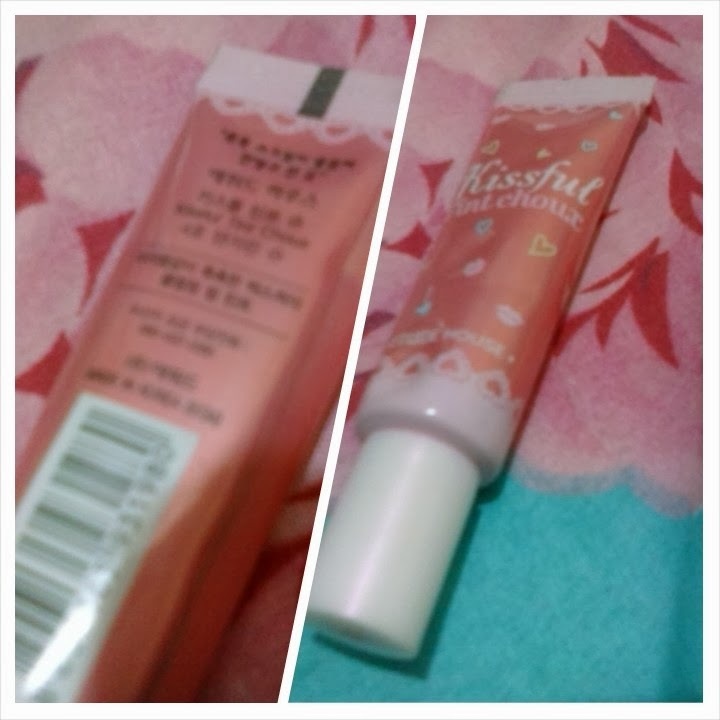 The other is Baby Lips Color Rose Addict. I chose this other balm because it is tinted. I don't know but ever since I am such a fan of lip balms, not only it moisturizes but also give my lips some life and color without the thought of overdoing it such as using lipsticks and lip stains. This also claims 8 hour moisture with a light red tint. These two have the same consistency as other lip balms. The Baby Lip color gives a red color to your lips while Baby Lips Pink Glow may not be visible. 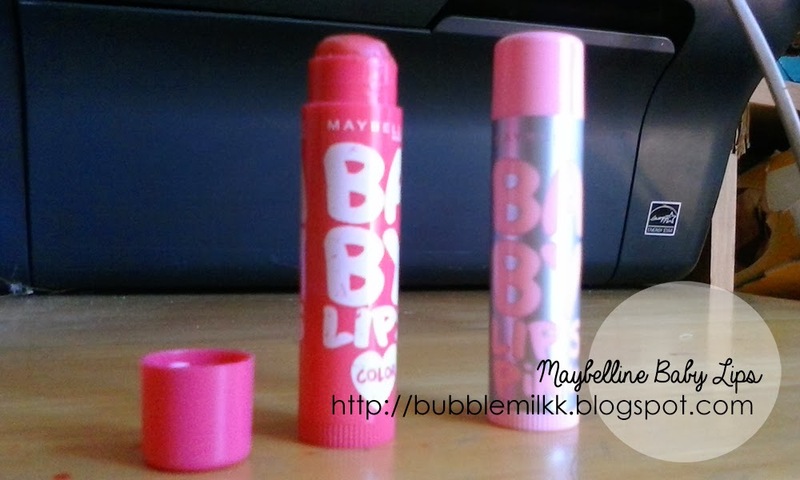 I strongly recommend this to those who have dry lips and want to achieve that baby lips. It will not cost you much, its only around $2.22 each stick and lasts for long. I have been using this too for quite some time and i am lovin the result. Here's picture this february. It Looks like I didn't smoke at all! Comment below and please email prettythrifts@gmail.com to buy! I ship internationally as well. All items are still with their box and in good condition. I tried this item for 9 months and so just to be sure how it will work for this review. Look at the package! Etude House never fails us to give the cutest packaging they could ever produce! I haven't seen any ugly or unappealing packaging and designs for Etude. Here's when you open the box! Soooo cute! 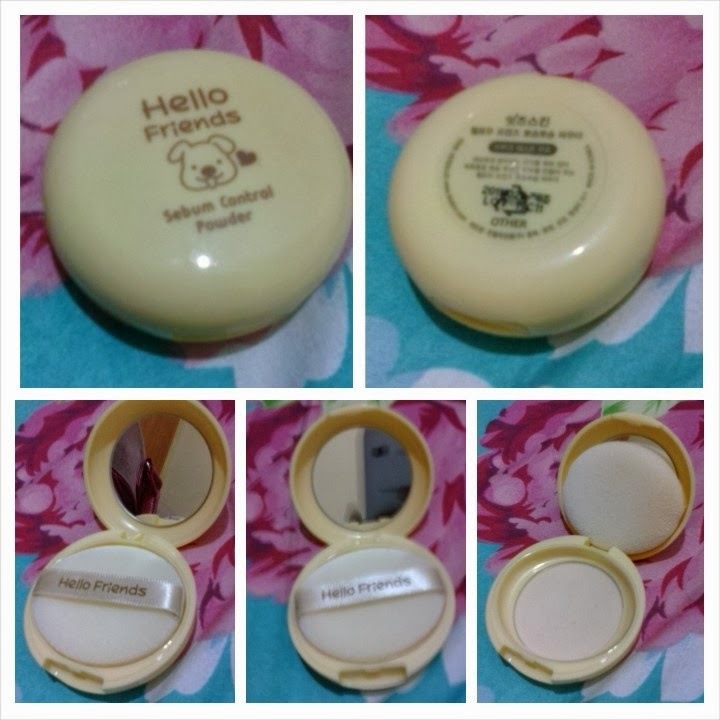 I could've resisted buying this last time but because I had serious dark circles under my eyes which is very irritating to look at everytime I face the mirror, I also liked its packaging. There are lots of Korean texts written all over the packaging and I am sorry, I don't know understand a bit of what it says lol! As for the result, well, I am really sorry for not having a before photo to prove the efficacy of the product but here are some pictures taken a few months ago while using the creamstick. And here's how it looks like now. 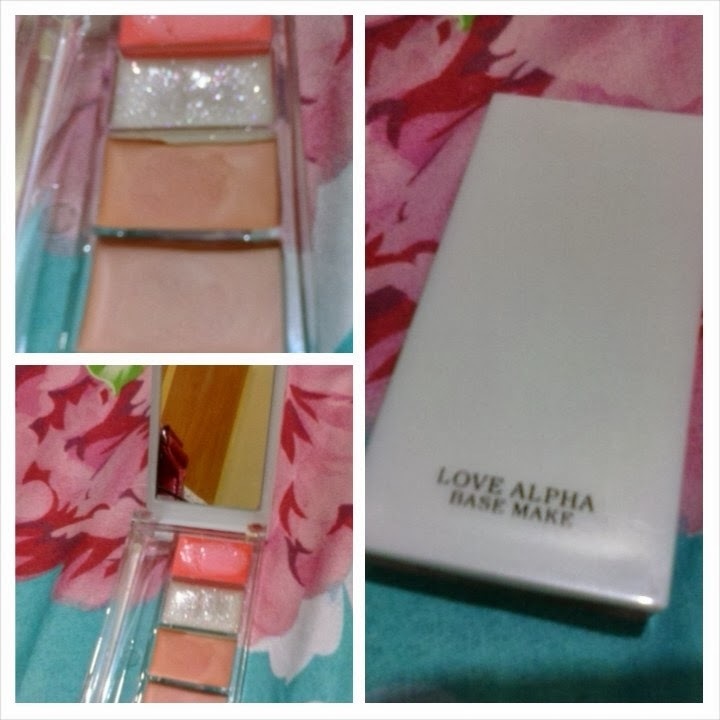 I can say that after a few months of use, it helps lessen the darkness under my eye. But the wrinkles are still there as well as the lines and they feel like multiplying! lol I feel like I'm in my 50's with the lines and wrinkles and the crowfeet!!! 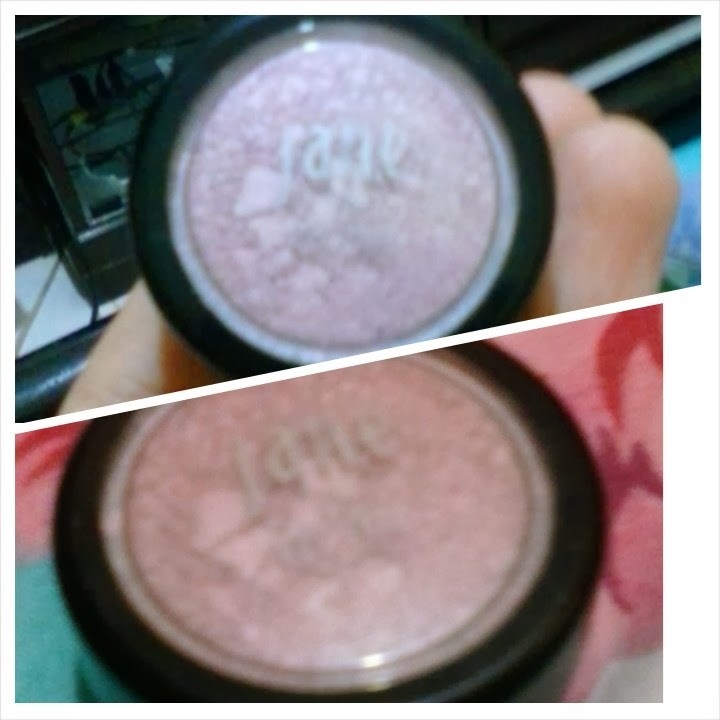 =( But thanks to Etude House for reducing the darkness, I won't feel like I haven't slept for long or looked like a zombie in my pictures! *This is not a sponsored review. These are all my honest opinions regarding the product. 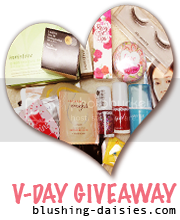 Vday at Italianni's and Hayan Korea Cosmetics! Hello, just want to share how our Vday turned out. Last Friday we won the #ViberValentine by Viber. 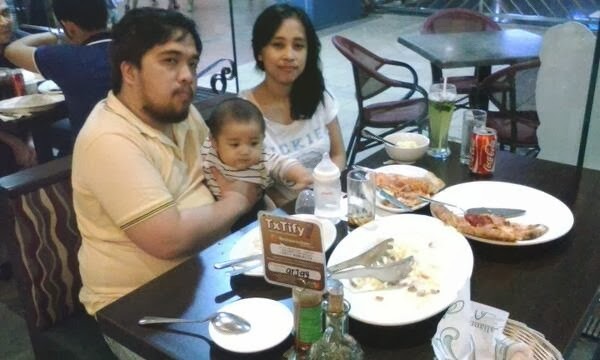 We chose to go to the venue last Sunday, Feb 16 because we know there are so many people still showing their affection for each other because its the weekends. We both don't like crowdy places because it feels like they are getting to me, like they are going to dive on me because I am just a small girl and it feels like I am getting a headache or want to throw up. We arrived at Italianni's, we didn't eat for some hours, cause we are preparing for this big meal ha-ha. The place was overwhelming, the crew is busy speeding up, rushing orders to every table. I guess that's how they spend their Sunday at Italianni's. I am so happy to get 2 tables at Italianni's because we love pasta , pizza and CAKES. Isn't that heavy? 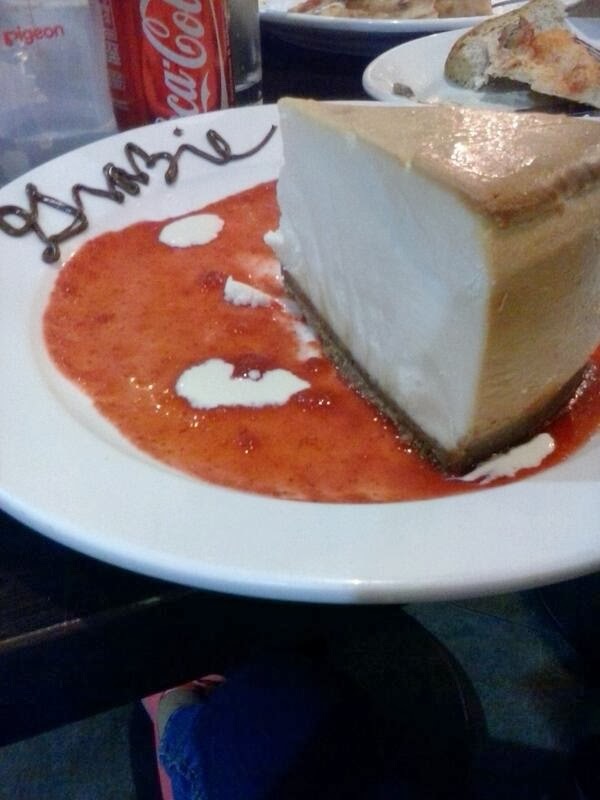 I am expecting a little serving and this giant cheesecake came! I am really sorry for looking like a zombie cause we have to rush through this place cause we are expecting heavy traffic since it's Sunday. The pizza was nice too! In the picture its down to 2 slices lol! Thank you again Viber for making our Vday sweet and memorable! Welcome to my girly diary. 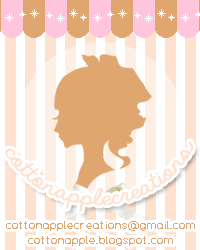 Hello, I am Apple, a Webdesigner, a blogger who loves pastel colors, milk, and hello kitty. Good day.